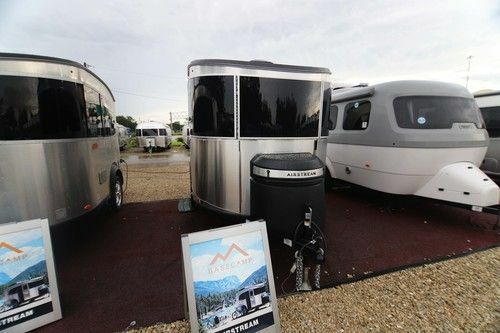 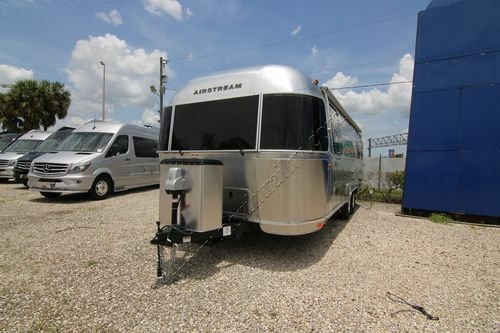 Airstream luxury travel trailers & motorhomes for sale. 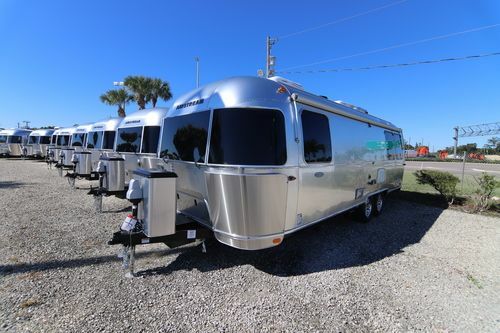 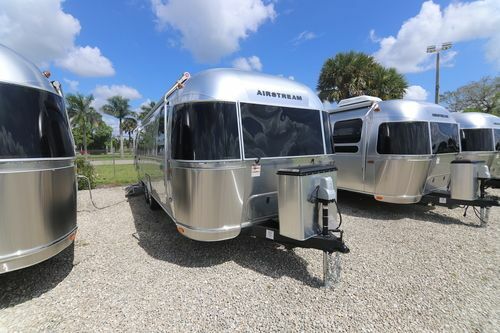 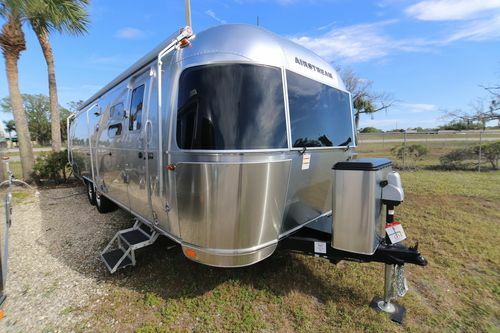 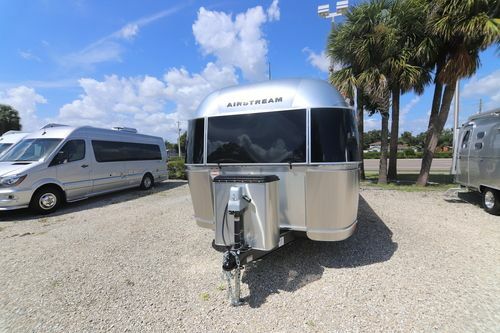 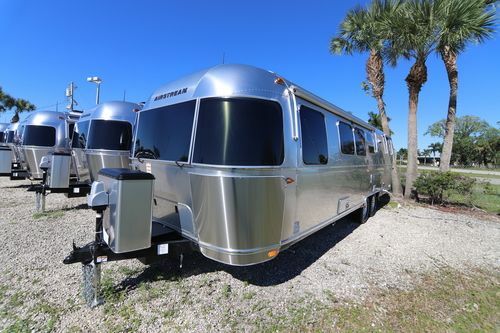 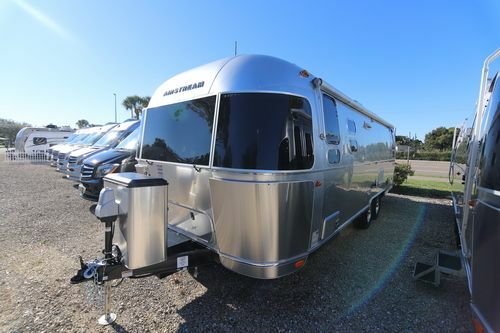 Airstream of South Florida (a division of North Trail RV Center) proudly offers the full line of Airstream RVs for sale including: Interstate Mercedes Benz turbo diesel luxury motorhome. 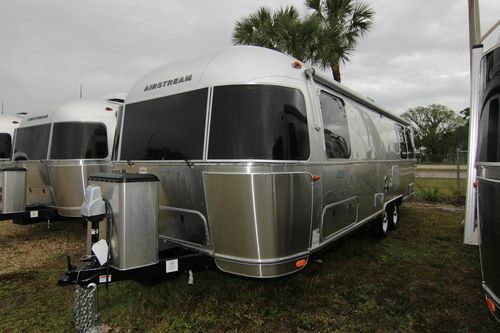 Travel trailers including Basecamp, Sport, Flying Cloud, Classic, International Serenity, International Signature and Tommy Bahama Relax Edition. 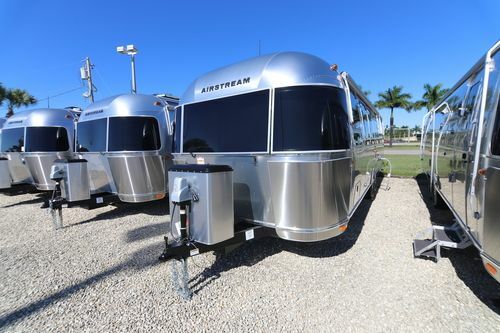 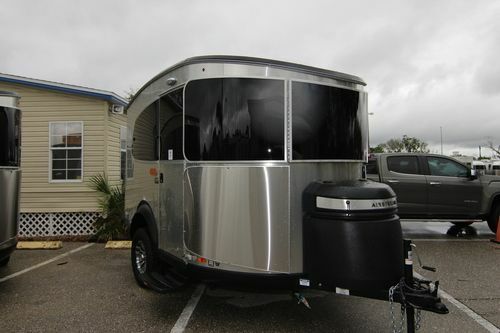 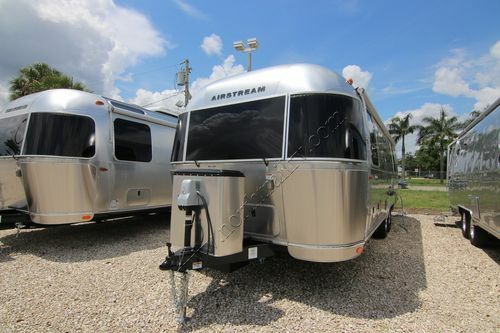 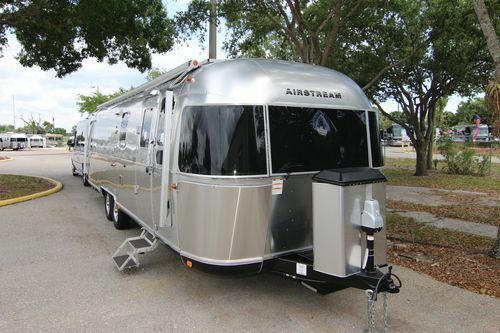 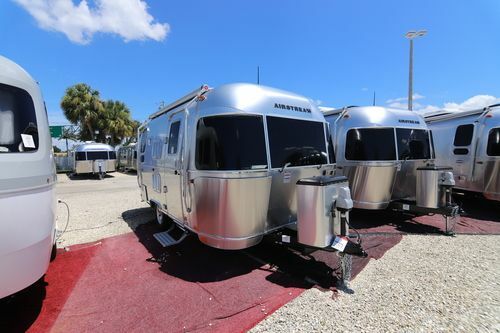 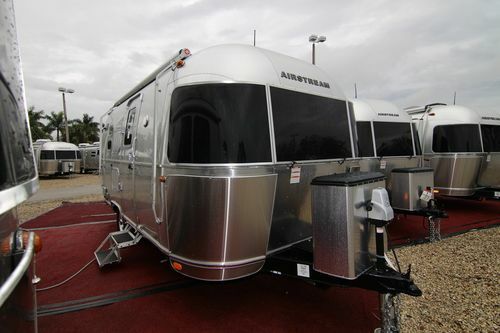 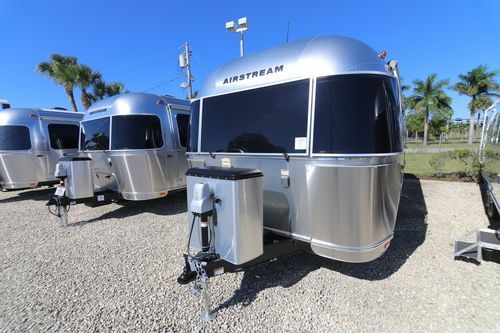 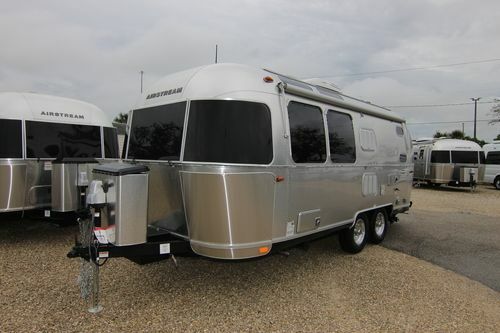 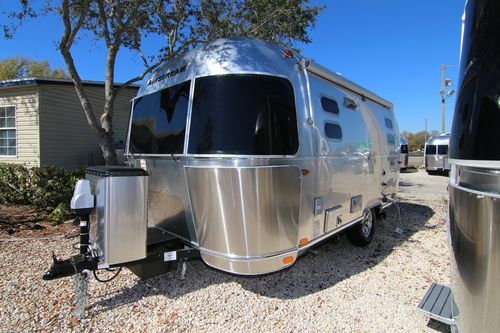 Airstream of South Florida and North Trail RV Center are a "5 Rivet" Airstream RV Dealership. 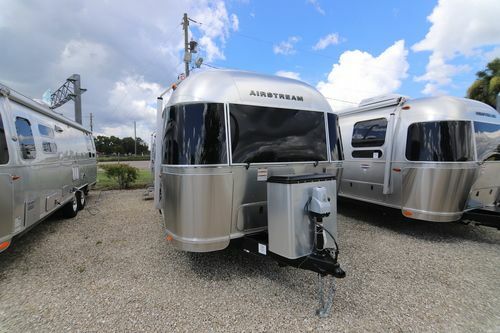 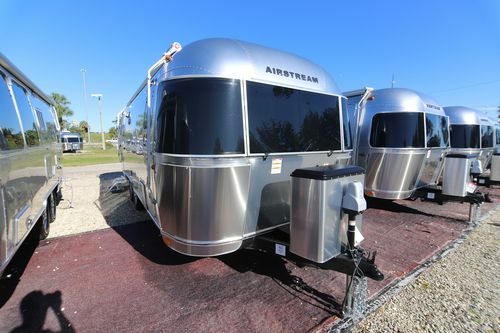 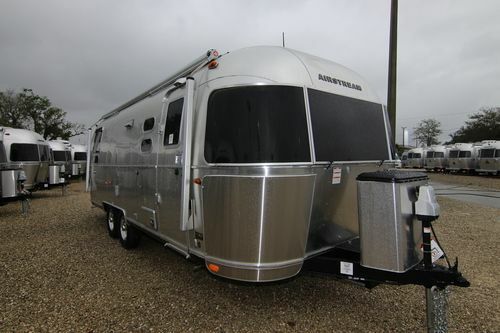 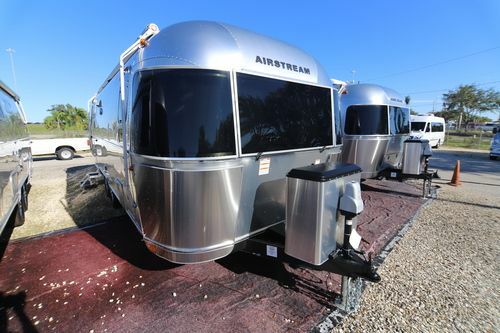 Please view our Airstream RV inventory below.